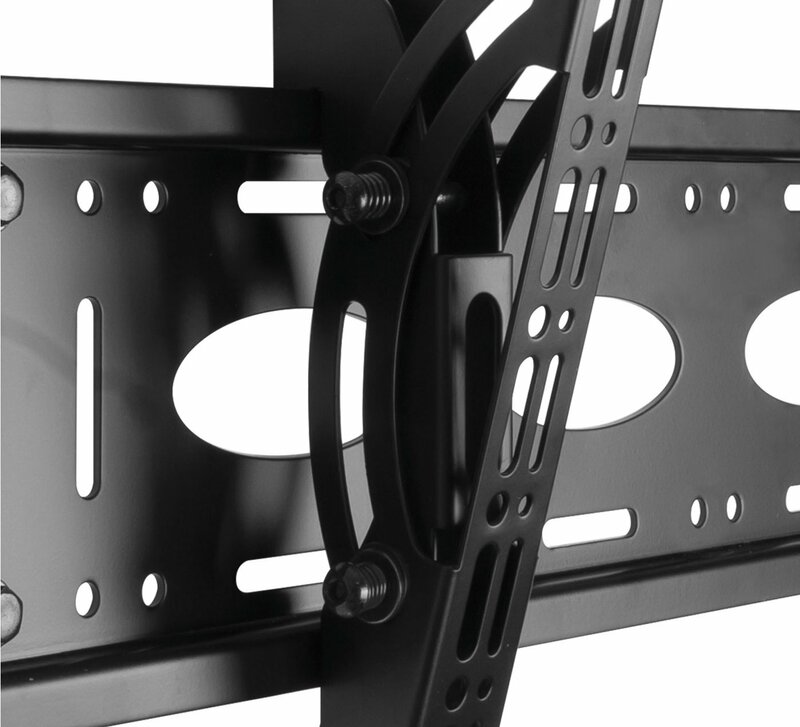 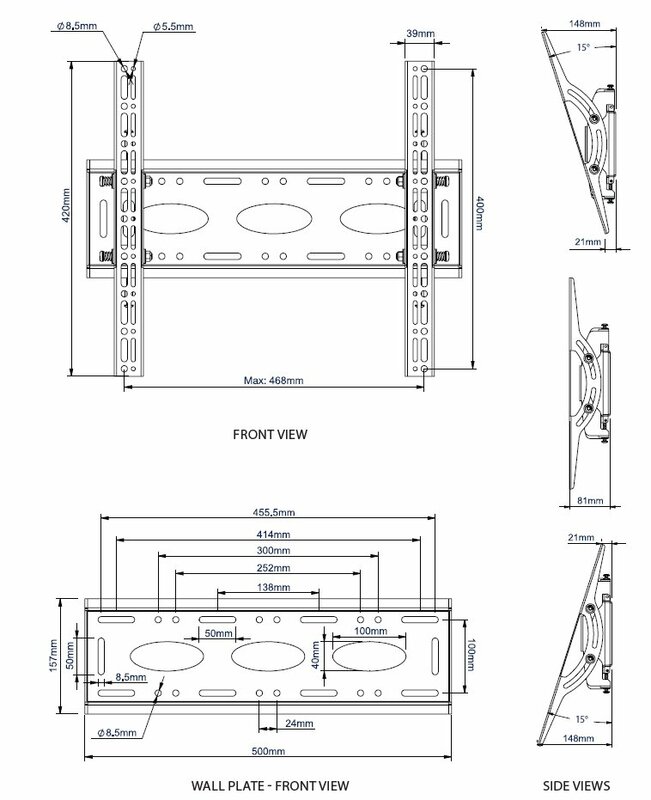 VESA Dimensions is the most important specification when considering the best bracket for your TV. 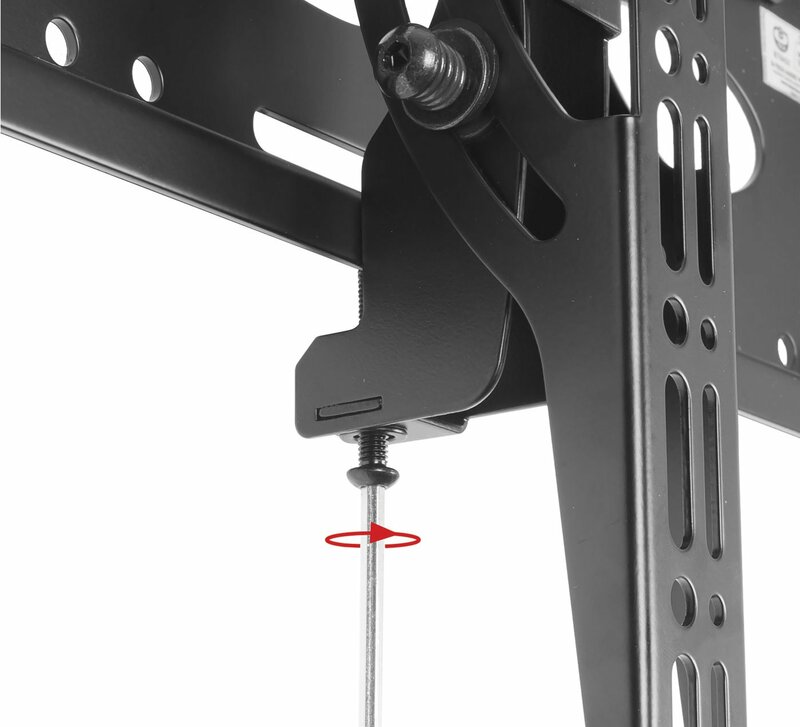 Please double check your TV is compatible with this bracket's maximum VESA (468mm x 400mm) by checking your TV's manual or by measuring the distance between the 4 holes on the rear of your TV. 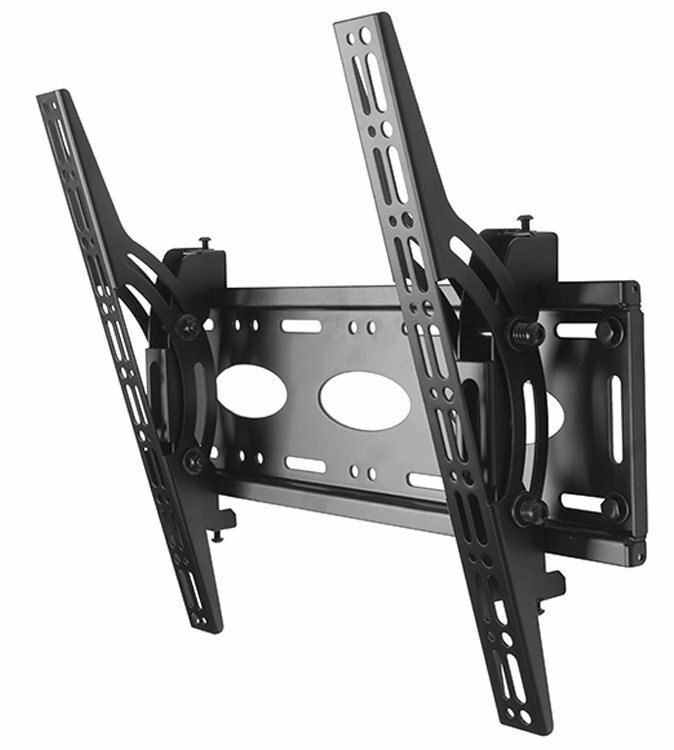 TV Size 39" to 55"